The Sands of Time is the tale of four nuns who are abruptly forced to flee the secure environment of their Spanish convent and face a hostile world they long ago abandoned. Suddenly these four women find themselves pawns in a violent struggle between the outlawed Basque underground movement, led by the charismatic Jaime Miro, and the Spanish army, under the command of the vengeful Colonel Ramon Acoca, who is bent on destroying all of them. Megan, the orphan, would give anything to learn the identity of her parents. She fights against her overpowering attractions for the legendary and idealistic Jaime Miro. Lucia, the fiery Sicilian beauty, is wanted by the police, but risks her future and fortune for a dying revolutionary. Even the serenity of the convent cannot erase Graciela's nightmares of the past. How can she again face a world of carnal love? It is Teresa whose confused conscience finally drives her to seek help from Colonel Ramon Acoca, a terrible mistake that will betray her friends. The Sands of Time is an unforgettable adventure, told against the backdrop of the fascinating countryside of Spain. In combines history, romance and suspense with the unexpected. 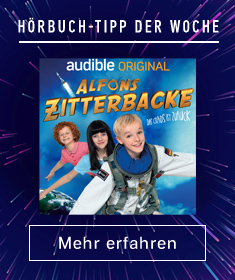 I am a little sad that the book was so short. The ending was also a little disappointing, leaving you wanting more. I started reading Sidney Sheldon at the age of 13/14 and I have always loved his writing. It takes some getting used to listening to Sidney reading the book but after a while, it doesn't matter that he is not the best out there. The story is short and straight to the point. It's interesting to see why and how the nuns ended up in the nunnery in the first place and how their way of thinking, leads them to experience different situations. 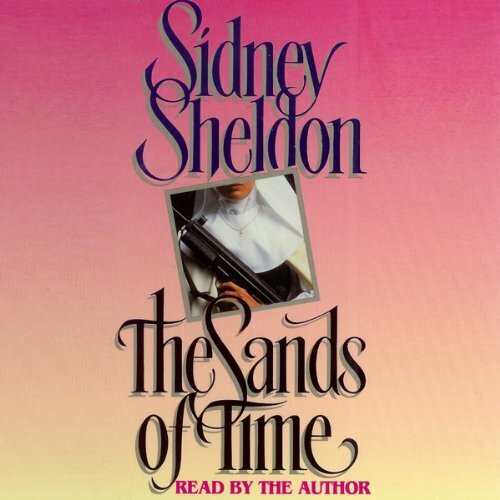 I love how Sidney Sheldon always placed women at the center of his storyline. So sad that we lost one of the best authors of a lifetime!